PLEASE CONTACT US FOR FURTHER INFORMATION ABOUT OUR SERVICES, OR IF YOU HAVE BESPOKE REQUIREMENTS. 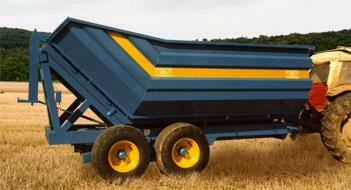 Please note that we offer a full bespoke range of trailers. 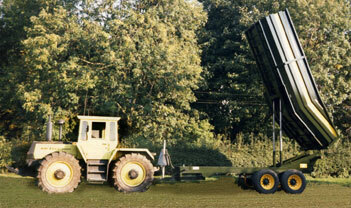 Visit our Bespoke Trailers page to find out more.